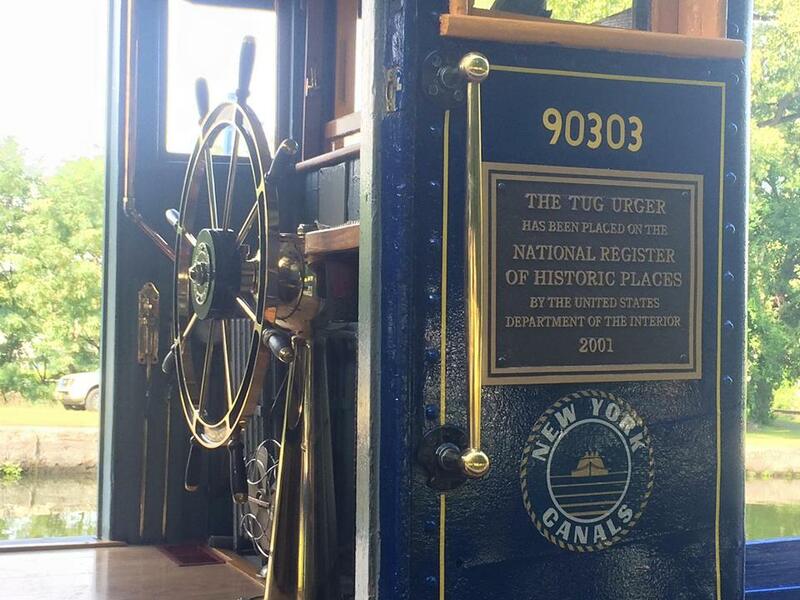 The Tugboat Roundup is a gathering of tugboats and other vessels and a celebration of New York's maritime industry. The Tugboat Roundup typically features about thirty tugs and other vessels including working tugs, historic tugs, mini-tugs, and barges. Over eighty vessels have participated since the festival began in 1999. 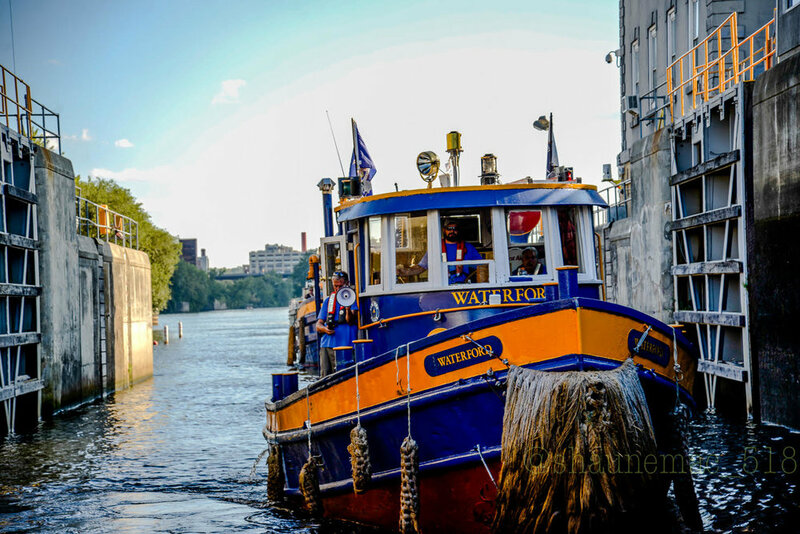 Waterford sits at the confluence of the Hudson and Mohawk Rivers and is the gateway to the Erie and Champlain Canals. Waterford is home to Waterford Flight, a flight of five locks. The Flight spans the greatest height in the shortest distance of any set of locks in the world. The Village of Waterford, founded in 1794, is the oldest continually incorporated village in the United States. The Town of Waterford was founded in 1816. 2018 Tugboat Roundup, September 7th, 8th, and 9th.